Disney today released a second teaser trailer for the upcoming Star Wars: The Force Awakens. The new Episode VII trailer coincides with the Star Wars Celebration taking place in Anaheim through the weekend. The film features new stars John Boyega, Daisy Ridley, Adam Driver, Oscar Isaac, Andy Serkis, Domhnall Gleeson, and Max von Sydow who join the original stars of the saga Harrison Ford, Carrie Fisher, Mark Hamill, Anthony Daniels, Peter Mayhew, and Kenny Baker. 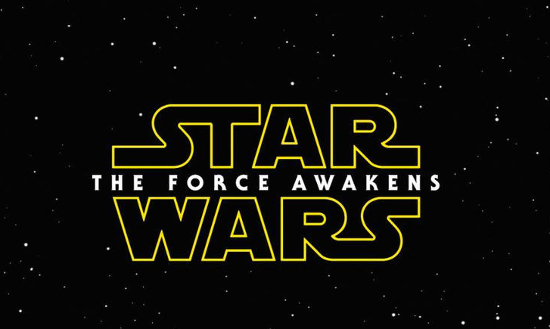 Directed by J.J. Abrams, Star Wars: The Force Awakens is slated to release December 18, 2015.